Julia uncovers the truth about her husband’s disappearance and unravels some of Chester’s Mill’s darkest secrets. Meanwhile, Maxine shows Barbie how she plans to take control of the town, on UNDER THE DOME. Natalie Zea guest stars as Maxine. 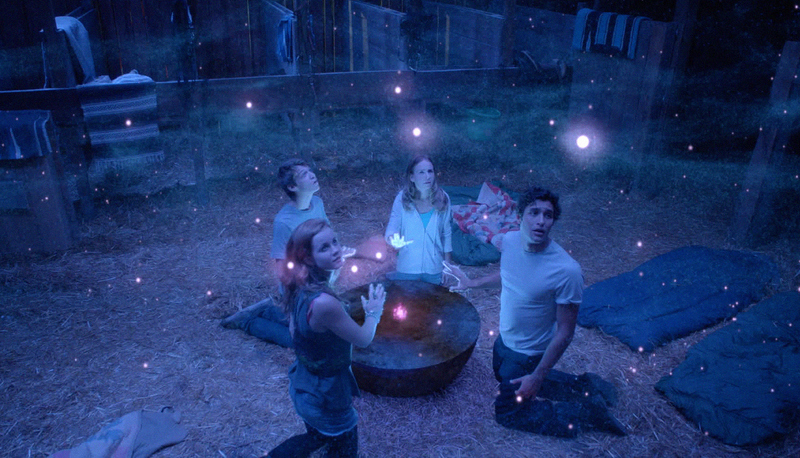 Pictured (l-r) Mackenzie Lintz as Norrie, Colin Ford as Joe, Britt Robertson as Angie and Alex Koch as Junior. Photo: Brownie Harris /©2013 CBS Broadcasting Inc..All Rights Reserved. Pictured Photo: Best Possible Screen Grab ¬©2013 CBS Broadcasting Inc.. All Rights Reserved.